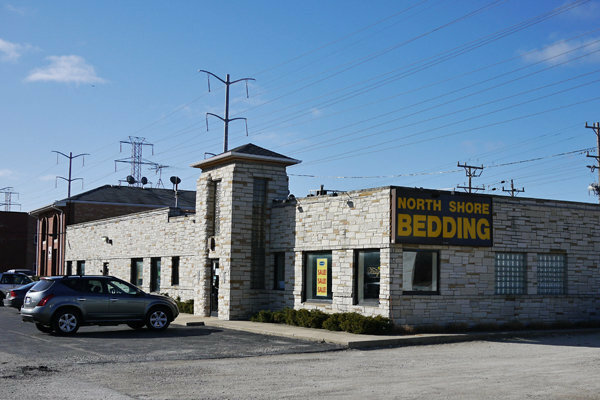 North Shore Bedding Latex Mattress Store Northbrook IL. North Shore Bedding is a locally owned and operated mattress and bedding accessory store which opened its doors in the year 1983. Since its establishment, they have been providing a wide selection of high-quality sleep systems in the Chicago area. Their product line offers an assortment of organic and all natural latex mattresses and latex toppers with Vita Talalay inside, as well as other bedding accessories such as latex pillows and more. In 2013, they were voted as the most respected sleep shop in the North Shore. Due to the increased concern of chemicals in sleep-related products, North Shore Bedding has decided to solely offer an assortment of bedding products that are all natural and eco-friendly. Their latex mattresses, latex toppers and bedding accessories are a safer alternative, which has been produced with natural and organic ingredients and without any harmful chemicals. Furthermore, North Shore Bedding supports the local community by working with local craftsman to manufacture their products. 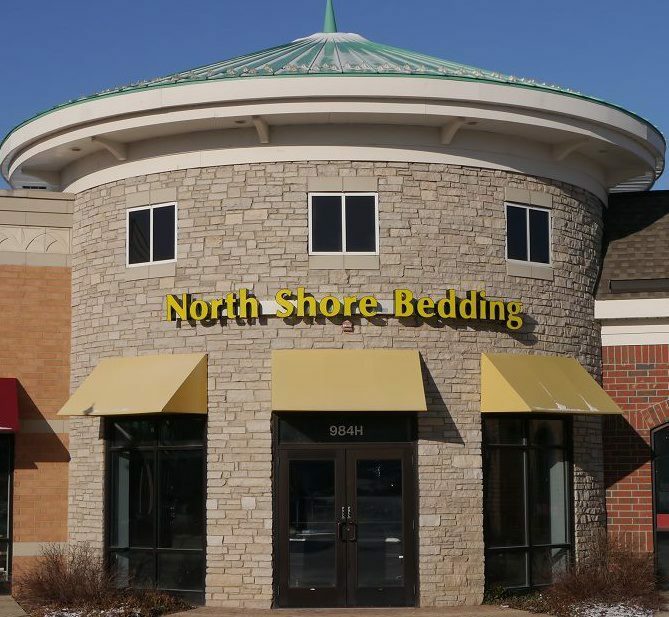 The showroom of North Shore Bedding carries latex mattresses and toppers from some of the most well-known brands. Many of their latex mattresses and toppers have Vita Talalay inside and are customizable to suit the comfort needs of each individual. Furthermore, they are offered in various sizes ranging from twin, queen and king size. North Shore Bedding also offers electrically adjustable bed basses as well as platform beds which have been manufactured with locally sourced hardwood from the USA. North Shore Bedding personally delivers all of their organic latex mattresses and other bedding accessories, directly to your home. The delivery is free of charge if you live in the Chicago and Milwaukee metropolitan area, however, they can also deliver anywhere in the continental USA. 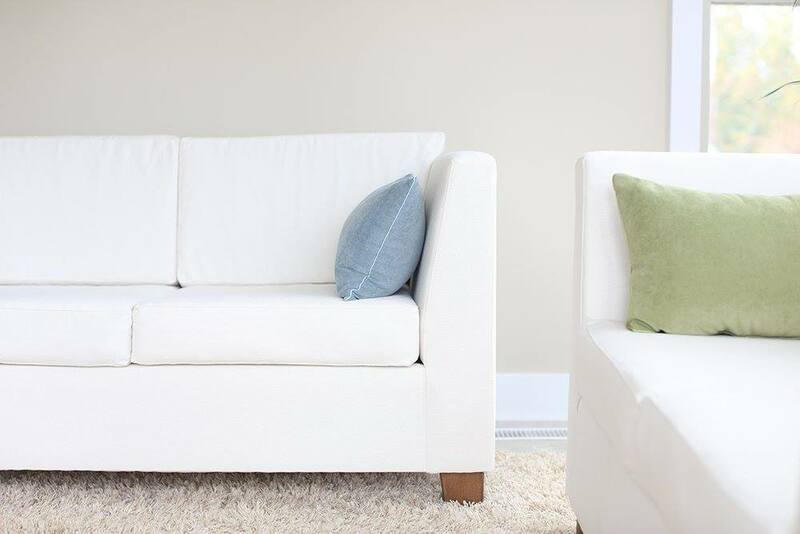 Visit their showroom, located at the Willow Festival Shopping Center, to personally view their great selection of organic latex mattresses, mattress toppers and pillows with Vita Talalay inside.